In support of our cabin refurbishment services, our team of avionics engineers are on hand to provide In flight entertainment systems integration, cable manufacturing and customised avionic solutions. Refurbishment, modification and upgrade of aircraft cabin interiors. From conceptual design through manufacture, installations, testing and certification. We provide total interior solution. 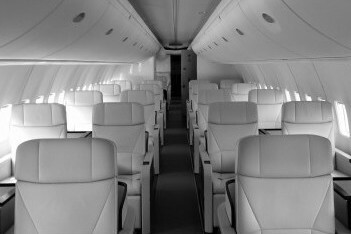 Aerocare International provide complete engineering and manufacturing solutions for aircraft cabin interiors. Our team’s unique skill set allows us to support our airline customers from concept ideas and design through to completion. With EASA 145, 21G and FAA repair station approvals, Aerocare has an unrivalled in-house capability. From Avionics and Component Maintenance to Lavatories and Seating, Aerocare specialise in providing customers with total interior solutions. In one facility, we have our team of designers, engineers, and support staff. We keep development, manufacturing, and service strongly interlinked. After precision manufacture, our team of certifying engineers meticulously check and recheck to ensure the highest degree of quality is maintained. We are experienced in build-to-print manufacture, assembly and test, across all electronics and avionics parts found in the passenger cabin of a modern airliner. We pride ourselves on being able to offer total cabin interior solutions. Our experienced paint / trim shop are equipped to handle simple refresh, through to VIP refurbishment. To provide a pleasant environment for customers and crew, Aerocare provide an extensive range of cleaning, sanitation and odour control products. With specialist engineers in both our Mechanical and Avionics departments, we have extensive capabilities to support our customers maintenance requirements. 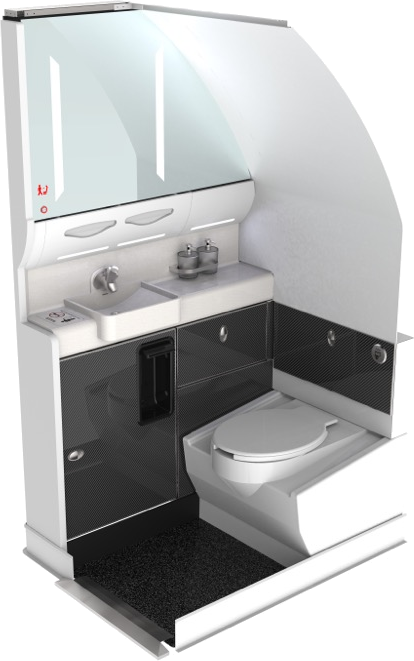 Working to our customers specification, Aerocare has developed a range of Boeing and Airbus lavatory upgrade kits, from a simple refresh to VIP bespoke installations. 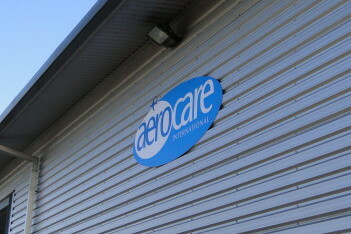 Aerocare specialise in modifications and service check for business, economy and cabin crew seating. 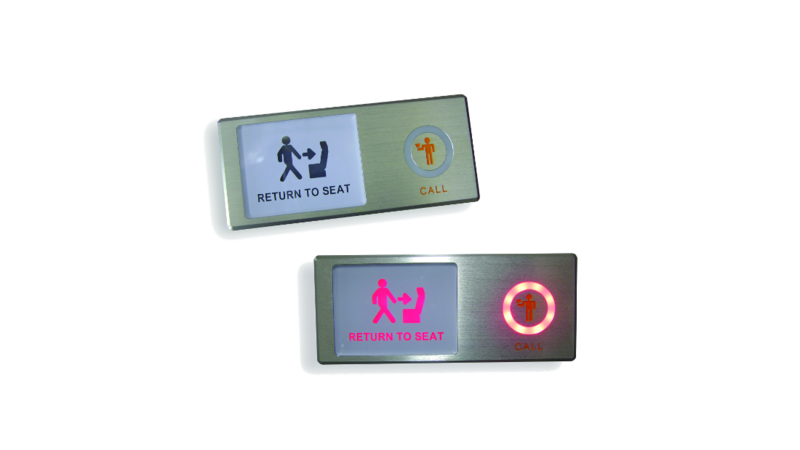 Our capabilities extend to seat foam, cover & seat belt production. If you want to learn more about what we do, please explore our products/services page. solutions, our Avionics Department has it covered. of cost effective Boeing 757 & 767 lavatory refresh kits. 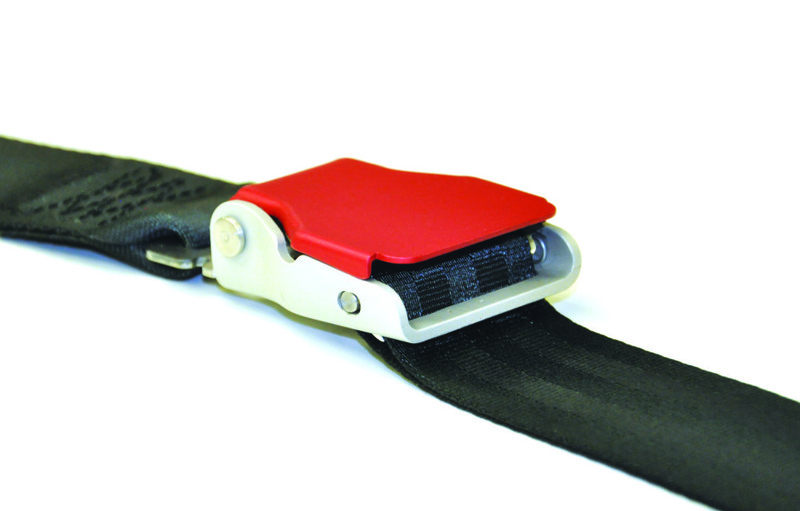 work with you to develop a product specific to your needs. 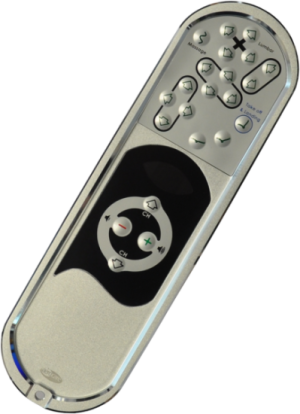 provides significant weight savings when used across an airlines fleet. 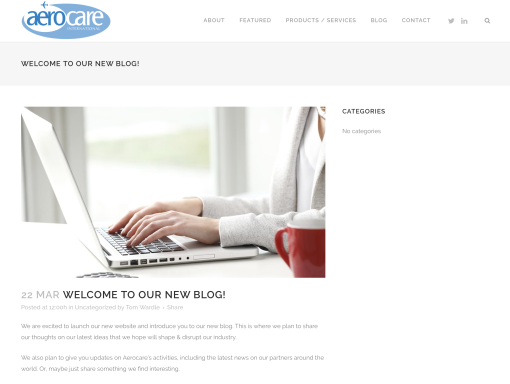 Our blogs give you insight as to how we work at Aerocare, giving you a view of our projects in more detail. When we’ve got something new to show you, this is where you’ll see it first.